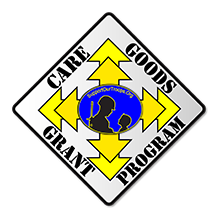 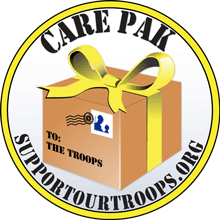 Care Packages Support Our Troops® Care Packages enhance the morale and well-being of the deployed troops worldwide by seeking, receiving, and shipping to the front lines care boxes containing items specifically requested by the deployed troops. 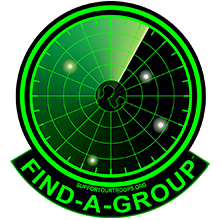 This is especially important outside the established holidays. 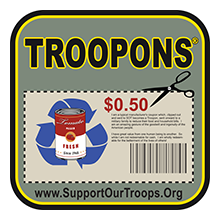 Troopons® -- Coupons for Troops The Support Our Troops® Troopons® program enhances the well-being of overseas and domestic military families by sending them food, non-food, baby, and pet manufacturer coupons to make their hard-earned dollars go farther. 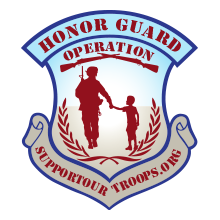 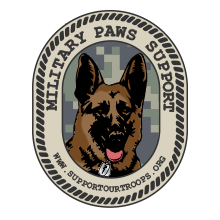 This is the way you can communicate your support and thanks to the troops. 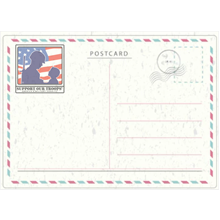 It is not possible to write directly to or be a direct pen pal with a deployed soldier, but you can send your letters to Support Our Troops and We will send them to deployed soldiers, Sailors, Marines, and Airmen.